Flash back to the '90s. These women's leggings show off contrast details on a casual style. 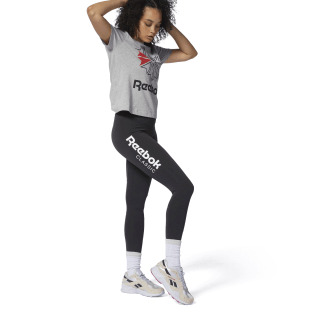 A bold Reebok logo adds sporty touch to the retro look.